With the development of power company network technology, out-limit forecast of grid stable section is an important point of grid operation and control. However, due to the large amount of grid stable section data in power grid, traditional single classic forecasting algorithms are difficult to predict efficiently and accurately. 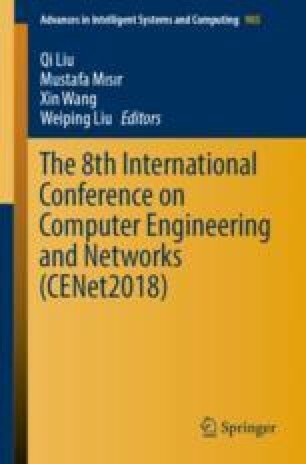 In order to solve this problem, we proposed a time-series based ensemble forecasting algorithm (TSEFA) for out-limit detection on grid stable section which integrates multiple classification forecasting algorithms to classify and predict the collected grid stable section data, and then to realize the forecasting of the out-limit quantity with comprehensive optimal accuracy. Compared with the other four single-model algorithms (i.e. SWAF, RA, ANN, SVM), our TSEFA algorithm achieves the effect of efficient and accurate forecasting, and enhances the security and stability of the grid stable section analysis platform. This work is supported by Science and Technology Project of Guangdong Power Grid Co., Ltd. “New Generation Grid Dispatch Operation Data Storage and Analysis Service Based on Big Data” (No. 036000KK52160030).